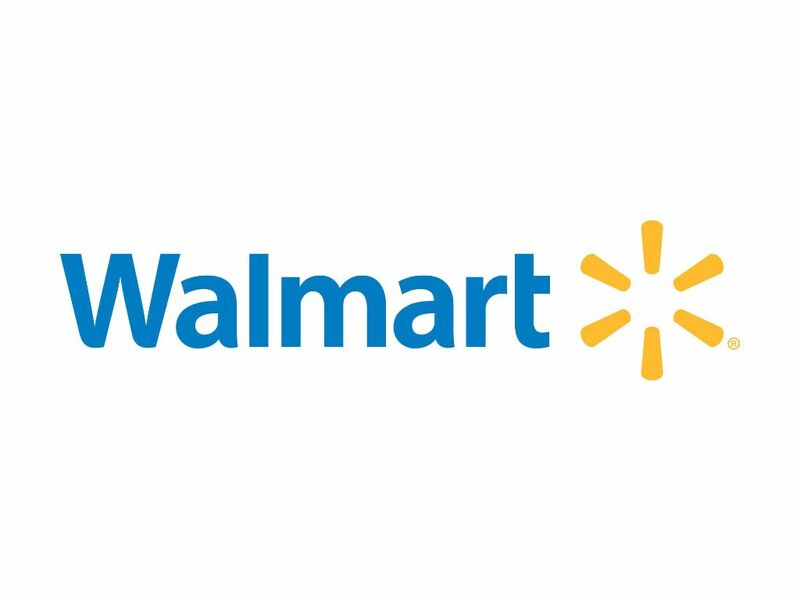 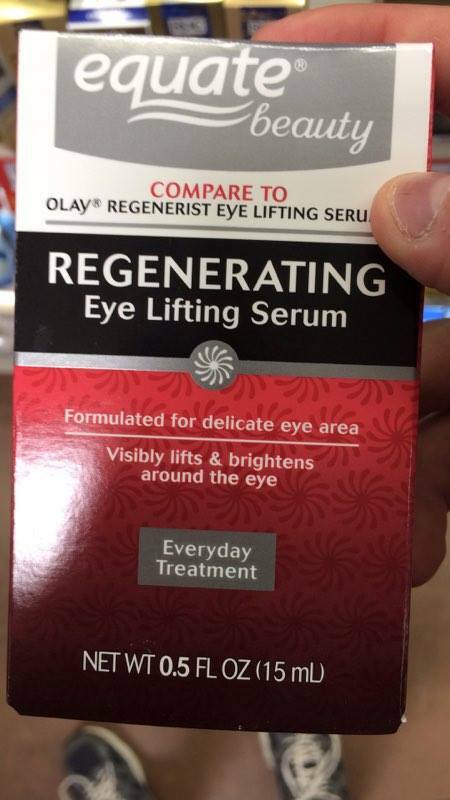 Wal-Mart, one of America’s largest retailers with over 6,000 stores in the US outsources production of its Equate and Mainstays product lines to the Jewish State. 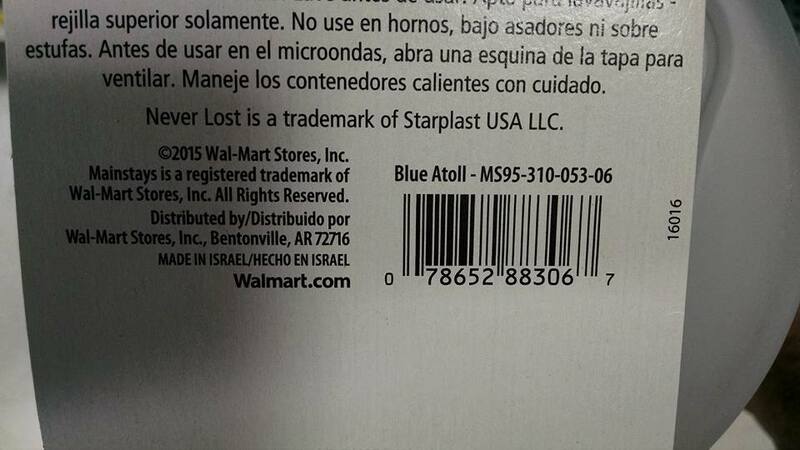 In pictures sent to us by a devoted fan, Wal-Mart products clearly and proudly show that their products are made in Israel. 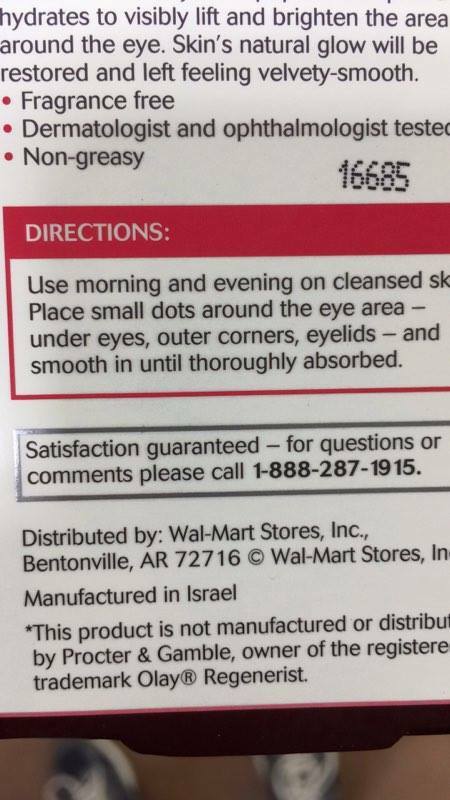 Thank you to Wal-Mart for unabashedly supporting the only democracy in the Middle East.